South Bay is an absolutely beautiful region that looks like something out of a storybook. Endless beautiful beaches with soft white sand, incredible hills and awesome trails, this is a place for anyone who enjoys living their life outside. Check out Hermosa for some great shopping and nightlife, too. Whatever it is you’re looking for, South Bay has got it in spades. 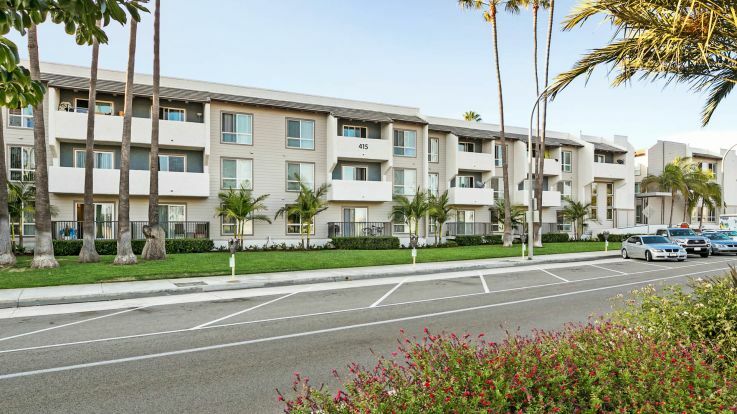 We offer some breathtaking south bay apartments with beautiful ocean views. These apartments are right on the water and peer out into the pacific ocean, one of the most sought after views in the entire LA area. 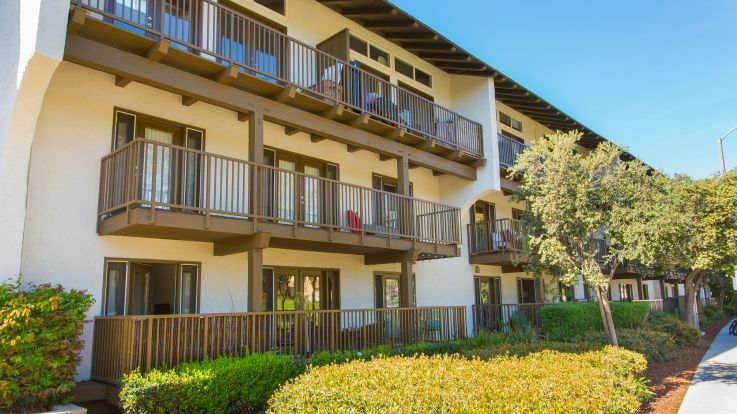 In addition to this once in a lifetime view, we also offer some additional amenities, like a hot tub and sauna, fitness centers, and seasonally heated pools. 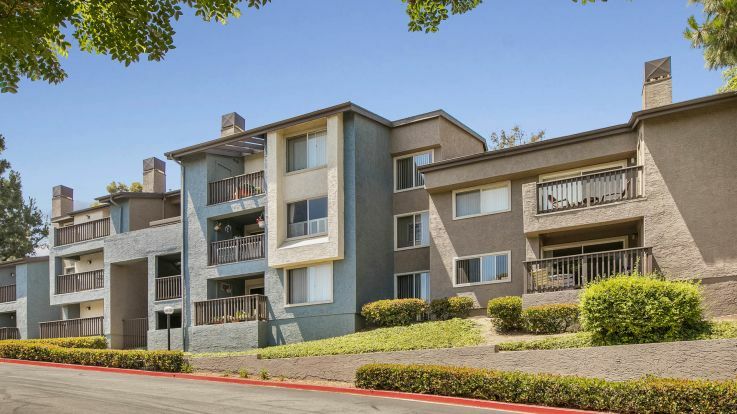 Check out our pictures and virtual tours, and then let us know when you’re ready to make the leap to a south bay apartment with a view that you’ll never forget.